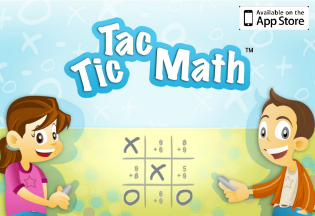 Making math fun and engaging doesn’t need to be hard or scary. One of the best ways to draw kids in, get them engaged and excited and teach or reinforce concepts is to teach with math story books. Engaging stories can pique kids’ interest, build on their prior knowledge and help them form meaningful connections. Starting next week, I will be sharing a series of book lists for teaching and exploring various math concepts. But before we get into what books to use, I want to share how to use them! 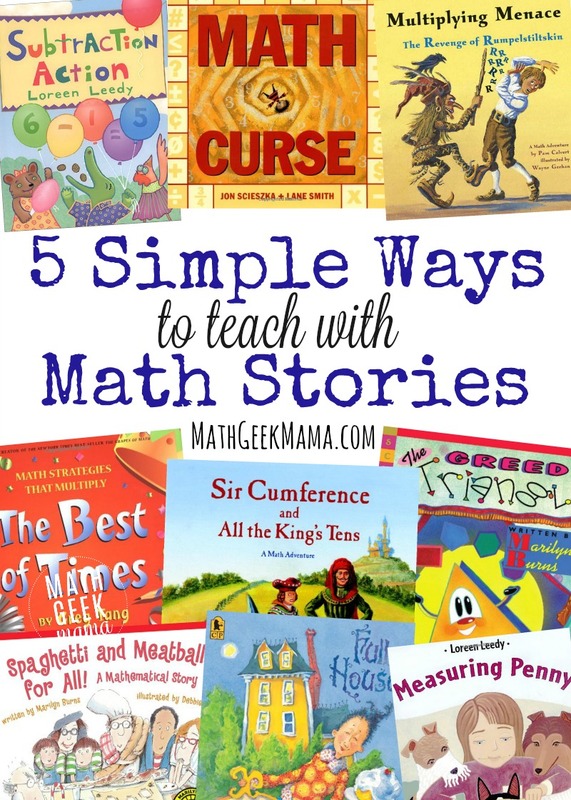 So here are 5 simple ways to give your kids a love of math and teach important concepts with math story books! Being intentional about helping kids learn (and appropriately use) math vocabulary is essential. A lot of terms used in math are not used in everyday conversation, and even those that are have a completely different meaning in math class. There are tons of ways to teach and review those all important math words, but an easy and fun way (requiring very little prep) is to read a math story. 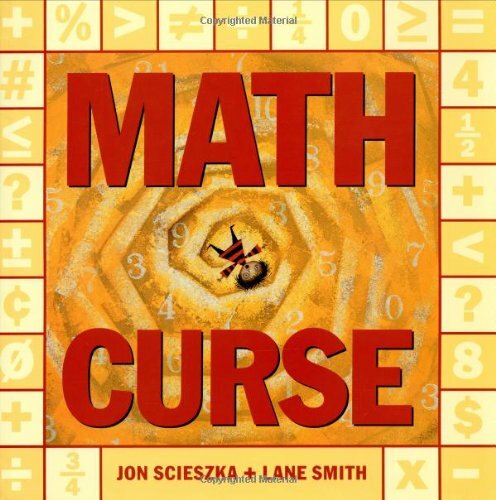 This allows kids to have exposure to lots of new math terms at once (look for books that are rich in vocabulary) as well as see math terms being used in context. Schema is the “sum total” of a person’s knowledge. Relating new concepts to known concepts (or prior knowledge) is a great way to help kids learn something new in a meaningful way. This will help them form connections and better retain what they’ve learned. Finding math story books that relate to concepts kids already know will help them take their prior knowledge and build on it. They can then begin to think about it from a new perspective or think more deeply about it. For example, say your child already has some knowledge of place value but you want to review and provide a deeper understanding. 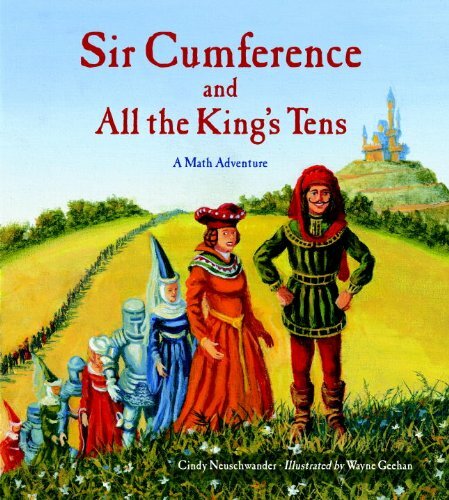 You could read and discuss Sir Cumference and All the King’s Tens using a KWL chart and see how your child’s knowledge has been expanded. Helping kids form connections to other types of math, to their life and to the world around them is essential for raising kids who love math. And using math story books is a great way to to this! But you can also use math books to help kids see math in real world contexts. Narratives that involve everyday problems being solved with math show kids how math relates to the world around them (and maybe even themselves if the problem is relevant to them). 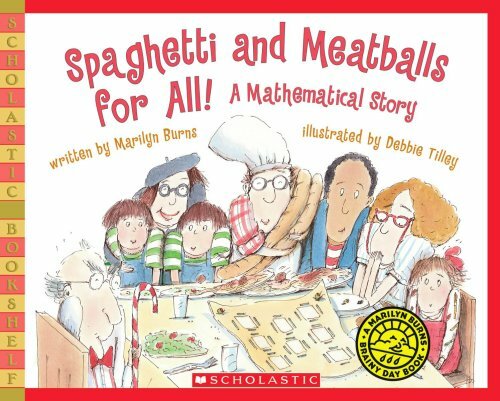 A fun example of a story that can show students a connection between math and real life is Spaghetti and Meatballs for All. In addition, this story provides a great way to discuss the connections between area and perimeter for further exploration. Encouraging kids to talk about math, explain their thinking or answer math questions can be a challenge, but it is so important. Having discussions with others about the math being explored can open up new ideas and provide a “lightbulb moment” that might not have been reached otherwise. The great thing about using math story books to have meaningful and engaging math talks is that kids are invested in the story and drawn in by the characters and the plot, making it a much more natural way to begin a discussion. In other words, if you pick an engaging and rich book, kids will want to talk about. They’re going to naturally ask questions and discuss what’s happening. The Greedy Triangle is a great one for having discussions about shapes, comparing shapes, trying to figure out what makes a circle a circle, and so on. Lastly, reading a math story can be beneficial for kids because they can see the problem solving process in action. It’s important that kids understand that sometimes math is about trial and error, making mistakes and figuring out what works. Seeing one of their favorite characters work through a problem can be encouraging and motivating, as well as instructive. This may be especially helpful for a child who is math anxious because they can be assured that math takes practice, patience, and exploration. For example, in Sir Cumference and the Roundabout Battle, kids see that Rounds II has to figure out a way to solve the problem that is quicker than his usual method. It takes some observations and experimenting to find what works! 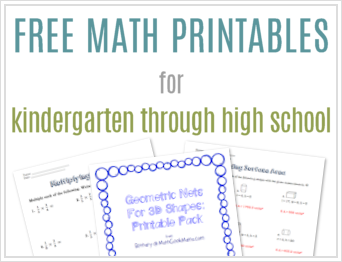 And if you’re looking for an idea of how you can teach an entire concept with math story books, check out this post over at Hip Homeschool Moms! 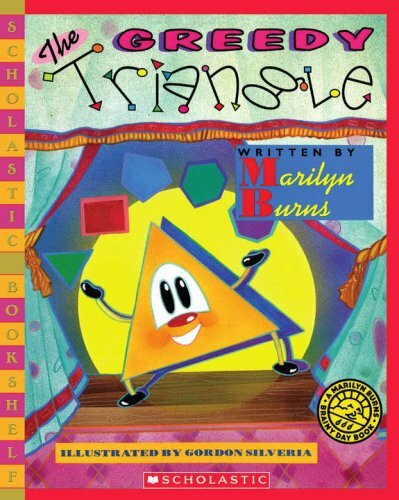 I hope this post has given you some great insight into the ways you can incorporate math story books into your math lessons. And I’m sure there are tons more ways to teach with math story books so be sure to share your favorite lessons, resources or books in the comments! And be sure to follow along each week as I share my favorite books to teach and reinforce specific math concepts such as addition, subtraction, multiplication, division, fractions and more! Wonderful concepts! I love reading math story books with my children and then watching them make real world connections. Bethany-I am looking forward to this series. We are always on the lookout for new books that nelly lead discussion to math or science concepts. My soon to be KDG son can’t get enough of big numbers…we love David Schwartz books for explaining those in an entertaining way! I love this list! I did a similar post and linked to your Sir Cumference lesson bundle. 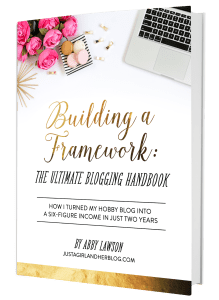 I’m following your blog and loving all your content and ideas!